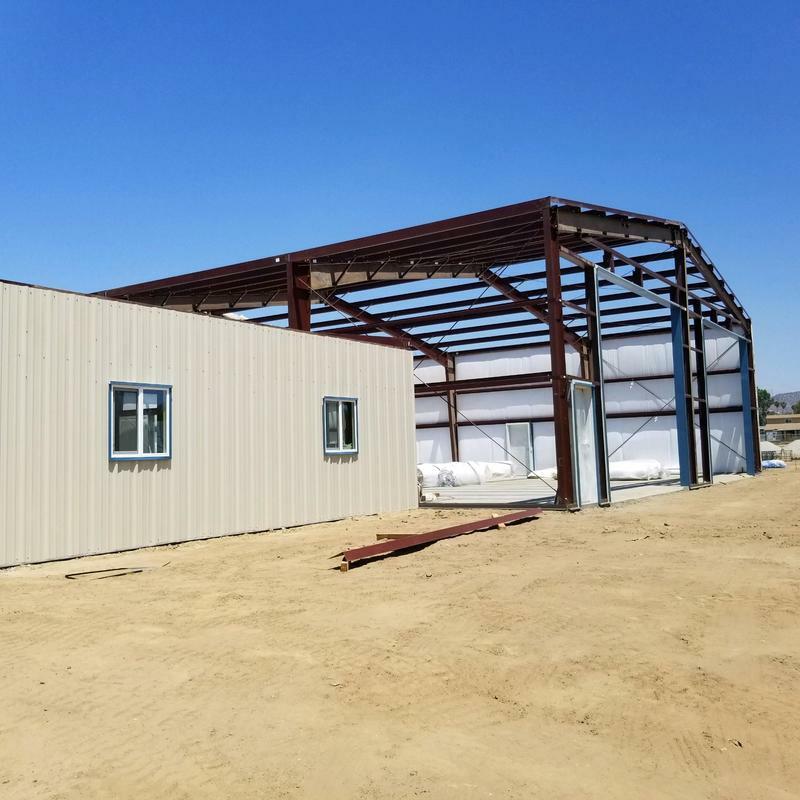 With decades of construction experience, let Steenbock Steel bring you the next level of Rigid frame metal building service. Don't buy from a cookie cutter dealer who sells you a steel package and nothing else! Hire Steenbock Steel to bring you a building custom fitted to your needs and engineered to meet all your local building and safety regulations. Any custom building layout you need, we can make it happen! Keep the weather out with fully insulated packages available! From backyard shops, to large commercial projects, Steenbock Steel has you covered! Charles Steenbock and Family have been in the construction industry for decades in Southern California and have been providing excellent products and customer service since day one. 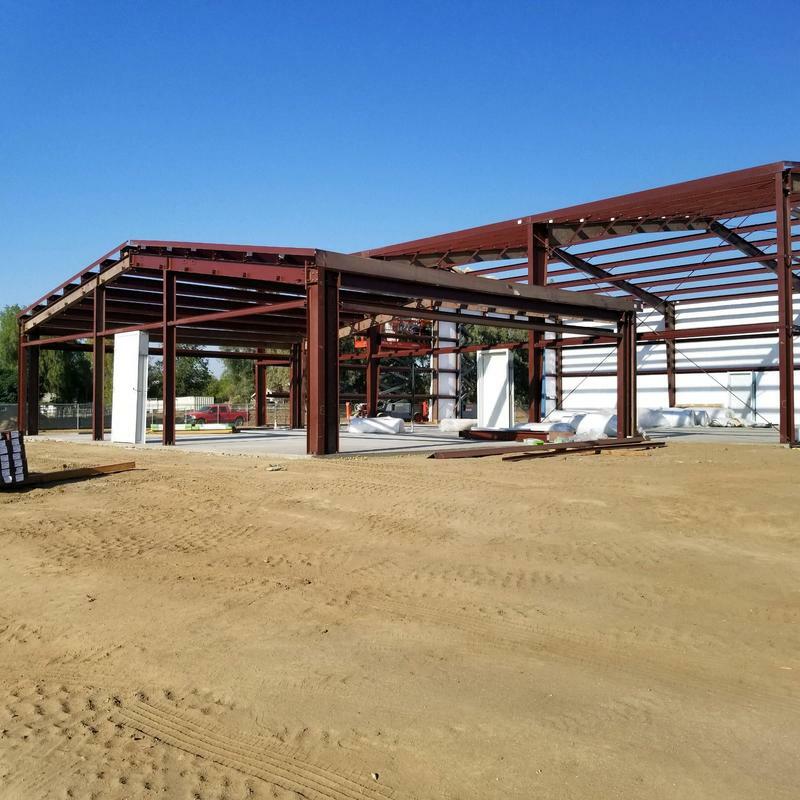 Call anytime to speak with Charles himself about your Steel Building needs at (951)212-1294 or email to steenbockc@aol.com for more info or to get a quote today! 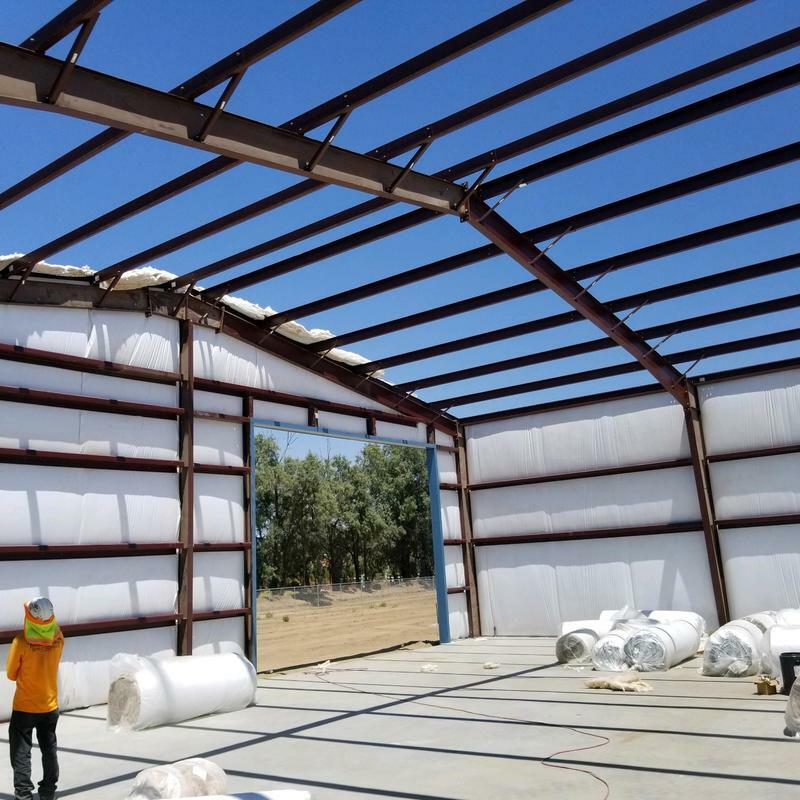 To provide the most personal Steel Building service in the country. With many dealers simply selling steel packages and leaving the buyer to sort out the rest themselves, we bring a personal level of service to the entire project from start to finish.